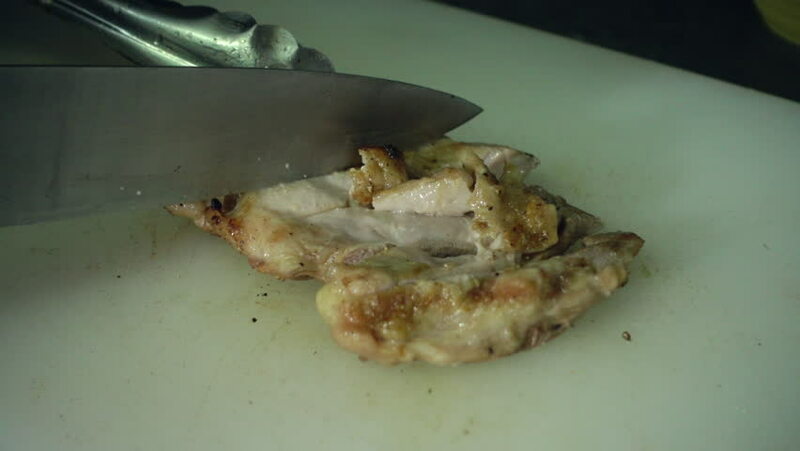 Slow motion - Close up cooking sliced grilled chicken breast with pepper and oregano leafs. hd00:11Short-headed Treefrog (Dendropsophus parviceps). Male calling above a rainforest pond. hd00:15Tall grass Prairie school house. Opened in 1862.